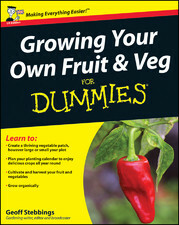 I had a nice surprise the other day when I found out that my last book ‘Growing your own fruit and veg’ for Dummies has been translated into German. OK, I have a few more languages to go before I catch up with Harry Potter or Shakespeare but its a start! 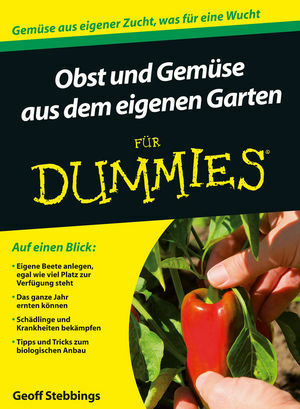 Odd how they think that Germans like to see hands on the cover – or should that be Hans! Well I’m impressed that you have an English version, let alone a Deutscher one. That’s awesome!